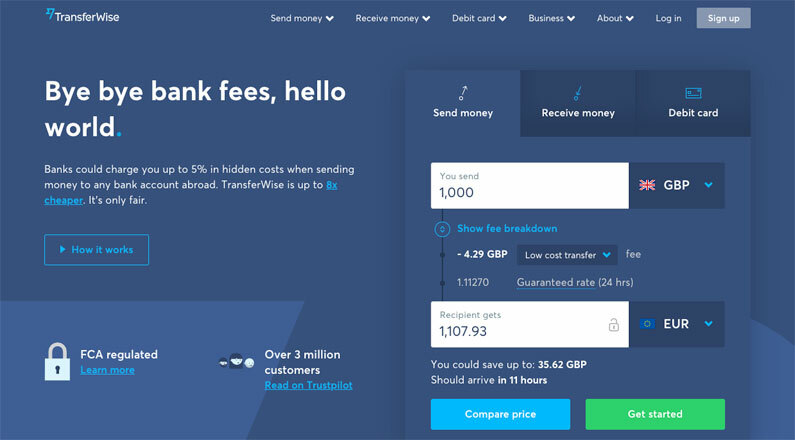 TransferWise.com – A Simplified PayPal for Business Banking? Lower fees than any bank can offer! Sounds terrific, right? Well, it is! Welcome to the 21st century of banking via TransferWise.com! No, it’s not actually a bank and doesn’t offer super profitable deposits or loans. But they do specialise in one thing, and it’s something that we business owners face on a regular basis – international bank transfers. If you buy stock for your eBay business from abroad, quite often you’ll need to make international money transfers. Now that’s ok if your supplier is happy to take card payments or PayPal but quite often the only way to pay is by sending a wire transfer via your bank. So that means either visiting your local branch OR sending the payment through online banking, paying a small fortune in fees while receiving the worst exchange rate imaginable. If we’re talking about a payment of a few thousand pounds or more, then you lose out – big time. Snap Engage – Best Live Help Software? 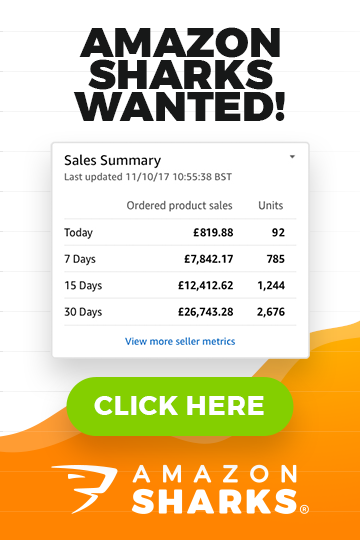 Snap Engage is yet another online service offering live help/live support solution for small online businesses, mostly online shops or websites selling some sort of service. I have seen dozens of such Live Support software programs coming out recently and that only confirms that Live Support is here to stay! 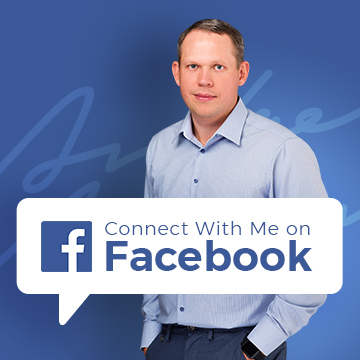 Even more – I believe that in this day and age you simply can’t be online WITHOUT offering Live Support to your customers. People are OVER with the whole anonymity shopping thing and now demand real people, real support behind online shops! If you’re an online shop owner and not offering Live Support during business hours, you’re leaving money on the table – as simple as that. There was an interesting discussion about Live Chat support on TWF and most people agreed that the more support options you can offer on your website, the better. Some people may feel that phone is the only way they communicate with online sellers while others will be too shy or simply live abroad and will never pick up the phone to make that call. One way or other, live chat is a great way to get closer to your customers, wherever they’re in the World! So I decided to test Snap Engage Live Support Software and let you know my thoughts about it. First of all, they have a really good looking, attractive website which was the reason why I took a closer look at them in first place. Secondly, they offer free trial WITHOUT submitting any credit card details! WOW! That’s what I call smart marketing! Sign-up process was very simply and in just 30 seconds I was in the admin panel. Most companies offering free trials will still ask you to submit credit card or PayPal details and charge after X days unless you cancel. With Snap Engage you don’t have to worry about this – use your 2 weeks of free trial period and if you want, upgrade to full/paid account.